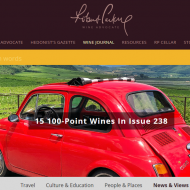 An outstanding red wine to celebrate a great success. Atapuerca basketball team travels to Pedrosa de Duero to share its latest trophy with Pérez Pascuas family. What does it make possible that the celebration of a great success will turn into a successful celebration? 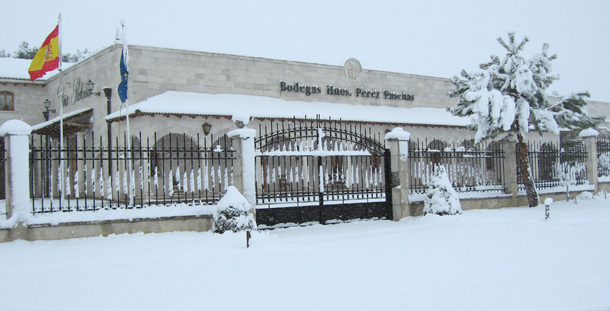 An excellent wine, Viña Pedrosa. This is an universal truth and Miguel Ángel Benavente, president of Atapuerca basketball team, knows it very well. All the players were very interested in barrel ageing, they enjoyed barrel tasting “It has been an incredible experience” They said. 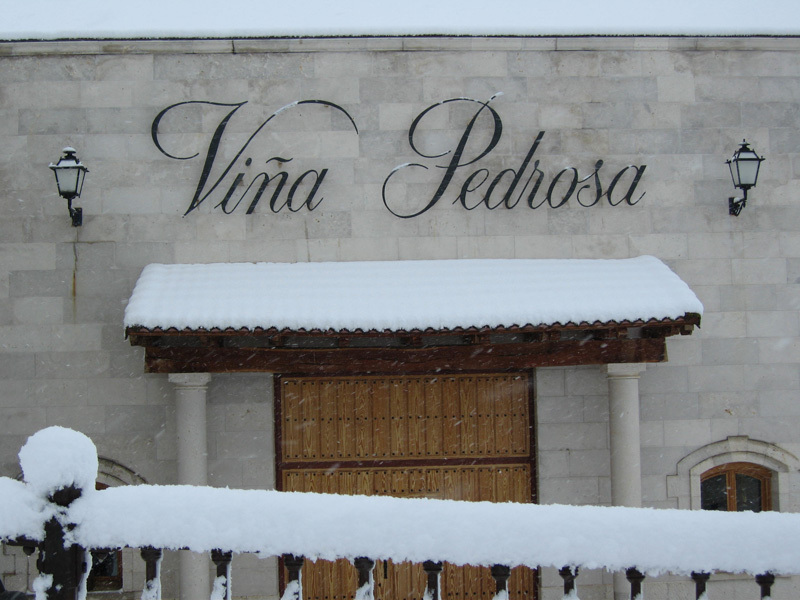 “Now I know why Viña Pedrosa wine is so tasteful, It is pure terroir” stated Andreu. 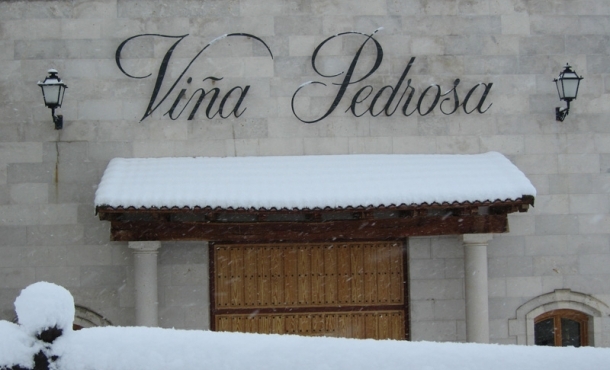 During the lunch Viña Pedrosa Crianza 2009 was the wine chosen by Manuel Pérez Pascuas because it has been awarded as the best crianza wine in Spain 2012 and best Spanish red wine in UK. And for the last toast, Pérez Pascuas Gran Selección 2005, the family wine. It is made with grapes from very old vines and only at greatest vintages. All the team was very impressed by this premium red wine. 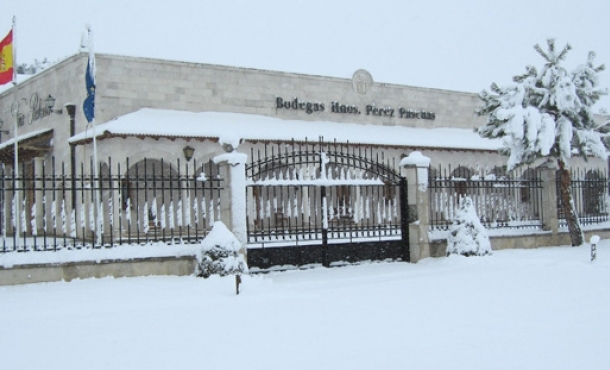 Effort, hope, excellent team-work, highest self-demanding, passion, ability to fight, patience, perseverance, … are some of the qualities in common for Bodegas Hnos. 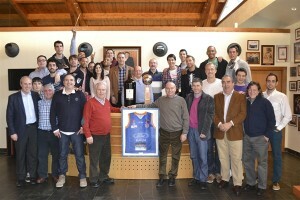 Pérez Pascuas and Atapuerca Basketball team, and both are wonderful ambassadors for Burgos brand. Sport and good wine, important elements for a healthy life, we hope both will bring many happy moments to their fans.